This Sunday 6th November we will be at Sandon Hall wedding Fayre, Please feel to come along and say hello and take a look through our albums. Sandon Hall wedding fayre starts at 10.30am – 4.00pm with free parking and free entry. 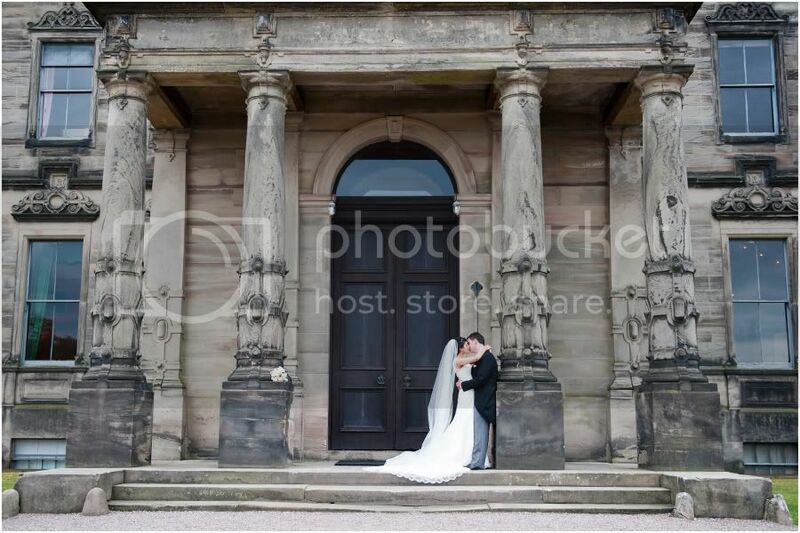 Sandon Hall is one of the most prestigious wedding venues in Staffordshire a must see for any bride looking for the dream location.